Throughout the year there are numerous ways to support the IAC. See the calendar below for awareness events and volunteer opportunities. The IAC celebrated with community members at the 13th annual Diwali Mela. 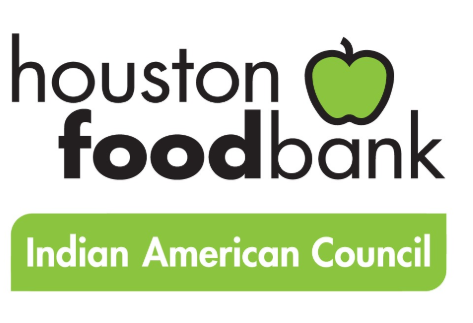 ​​The Houston Food Bank launched their very own Indian American Council on October 22, 2018. ​IAC raised over 2,900 lbs of peanut butter for the annual Plano Peanut Butter Drive. The IAC came together to celebrate our one year anniversary. ​Our members were invited to speak at IBM about the Hunger issue and what the North Texas Food Bank and the North Texas Food Bank-Indian American Council (NTFB-IAC) are doing about it. ​The IAC celebrated a year of community and over 2 million provided for hungry North Texans at a panel discussion with Communities Foundation of Texas. ​NTFB opened the doors of a brand new facility, the Perot Family Campus in September! ​IAC hosted “Hunger Mitao!” Week from August 11-17, 2018! On the heels of the successful One Million Meal March campaign, the Indian American Council for North Texas Food Bank raised 4,048 lbs of food! 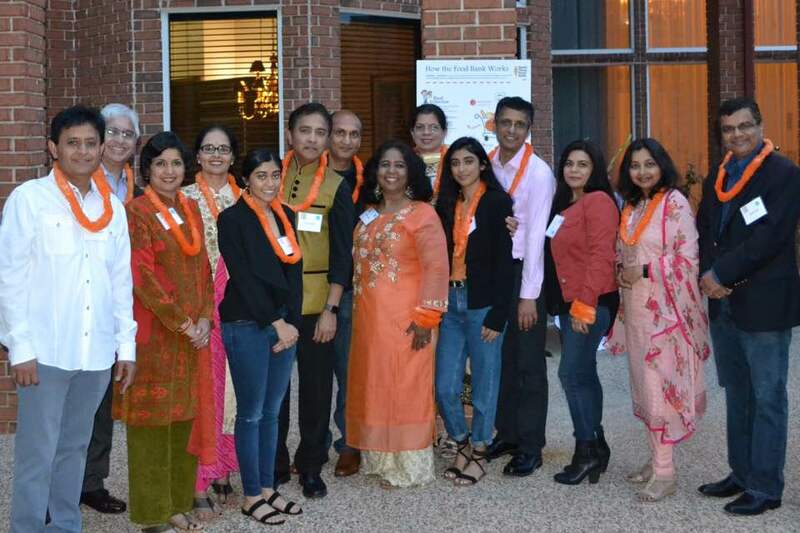 ​The India Association of North Texas hosted its Annual Anand Bazaar to celebrate India's Independence Day. ​As proud supporters of North Texas Food Bank and the “Hunger Mitao!” campaign attendees brought a jar of peanut butter as donation to feed the hungry in North Texas. ​​Volunteer Events are the backbone of our organization. Click to view pictures from our past IAC volunteer days. ​Our NTFB - IAC Founders Anna and Raj Asava were honored at the 2018 Immigrant Journey Awards as the Spirit Award winners. ​Awareness Sessions help our neighbors learn more about what the IAC does and increases membership. ​Dallas Mahanadu 2018 raised approximately $5000. Click here to learn more about the event. Members presented the hunger issue in North Texas to the Rotary Club of Duncanville. More than 100 IAC members joined community members at the annual Taste of the Cowboys event, benefiting the North Texas Food Bank. IAC members came to suppor the 19th annual Empty Bowls event. Dallas chefs and restaurants, potters, community partners and donors helped raise funds for NTFB. Steering Committee members met for their first Strategy Retreat. Members and NTFB staff engaged in discussion and planned efforts to increase involvement and meals provided. IAC was proud to be in attendance as NTFB was recognized by the DFW US Indian Chamber of Commerce at their 19th annual awards banquet. NTFB won the Outstanding Community Service Award. The Indian American Council held the official launch event.